Born and raised in Setauket, Long Island, Caleb Brewster left his home at the age of 19, seeking adventure as a whaler. With war brewing, he returned in 1775 and joined the local militia, where he became a lieutenant. Looking for more action, in 1777, he joined the Second Continental Artillery. Stationed in Connecticut, he was able to take part in raids on British-held areas of Long Island. He also had a commission to operate as a privateer in Long Island Sound, capturing British vessels and provisions. 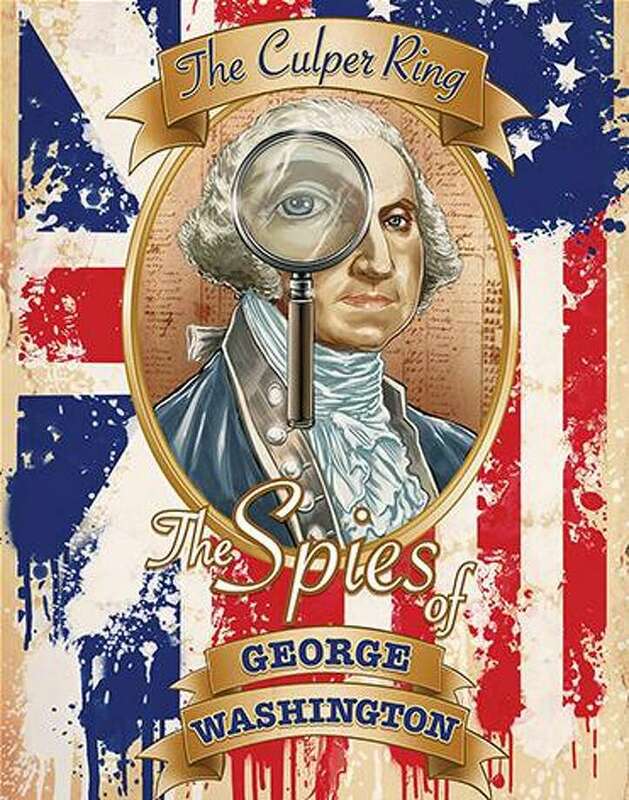 In August 1778, Brewster wrote to George Washington from Norwalk, volunteering to spy on the enemy in Long Island. Washington eagerly accepted. Brewster is best known for the role he played in the Culper Spy Ring during the Revolutionary War. Operating out of Black Rock harbor in Fairfield from 1778 until 1783, Brewster engaged in many successful raids and expeditions against the British on Long Island, and carried intelligence across Long Island Sound to Washington’s headquarters. After the war ended, he married Anne Lewis and they settled in their own house in Black Rock. He opened a blacksmith shop near the wharves in Black Rock harbor, on what is now Brewster Street. A tall case clock that is housed in the Fairfield Museum’s library exhibition was owned by Brewster, He ordered the clock from local clockmaker Joseph Bulkley around the time he married Lewis, in 1784. It is the most sophisticated case of any known Bulkley clock; it is thought that the wood for the case was brought from Brewster’s property in Herkimer, New York. After Brewster died in 1827, the clock went to his grandson, Caleb Hackley, then to his great-great grandson, Samuel Brewster of Derby, Connecticut. A member of the Perry family—loosely connected to original clockmaker Joseph Bulkley—purchased it in 1935 and brought it back to Fairfield. Over the years the clock made its way out to Nevada, but in 2016 it was donated to the Fairfield Museum, bringing this splendid example of Fairfield clock-making back to its original home. View the clock at the Fairfield Museum and also learn more about Brewster in the Museum’s new exhibition, “Culper Ring: The Spies of George Washington.” It opens this weekend and runs through November 1. A series of graphic novel-style panels designed by illustrator Kirk Manley tells the dramatic story of the spy ring. In addition, a graphic novel of this fascinating history is available at the Museum Shop. The exhibit is presented with support from CT Humanities. Learn more about the history and culture of Fairfield, view rotating exhibitions and purchase Fairfield-themed gifts at the Fairfield Museum and History Center, 370 Beach Road. (203) 259-1598; Fairfieldhistory.org. The Museum and Museum Shop are open daily, 10am to 4pm. The Fairfield Museum is an independent non-profit organization that relies on a diverse funding platform of earned income, contributed income, corporate sponsorship, grants and support from the State of Connecticut and Town of Fairfield, with special thanks to Fairfield County’s Community Foundation for its leadership support.